Emerald Jade is taking the Januhairy movement one step further by dyeing her armpit hair all the colours of the rainbow. 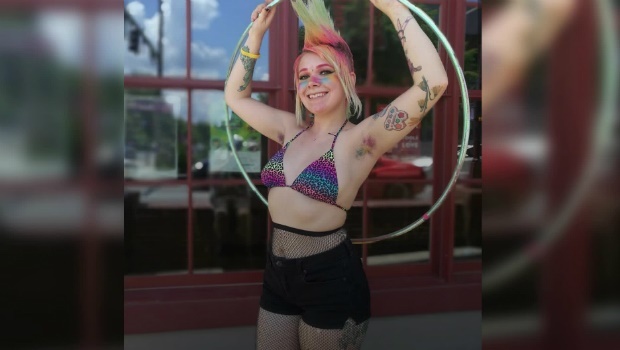 She hopes to reduce the stigma that she believes comes with women embracing their body hair. Can attitudes towards body hair be sexist?